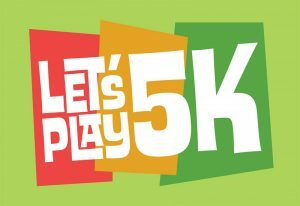 Join us on Saturday, November 19th for the Let’s Play 5K – a fundraiser for the new Stop Light City Playground being built on Evansville’s west side. Choose from a 5K run or a 1-mile walk. Only $20 for each. Plus, there will be a free kids dash after the 5K. Event shirts for all 5K and 1-mile participants in sizes S-XL. Register early to ensure your size. Starts and finishes at West Side Nut Club Park. Race route will be posted soon.